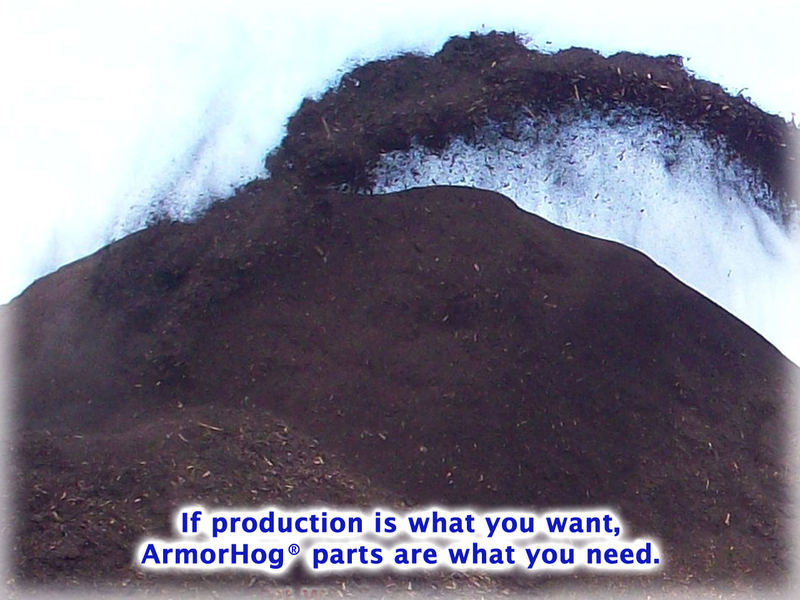 As a division of CW Mill Equipment Company, ArmorHog® is a brand totally focused on providing top quality, Extreme Duty replacement parts for All Brands and Models of industrial grinders. 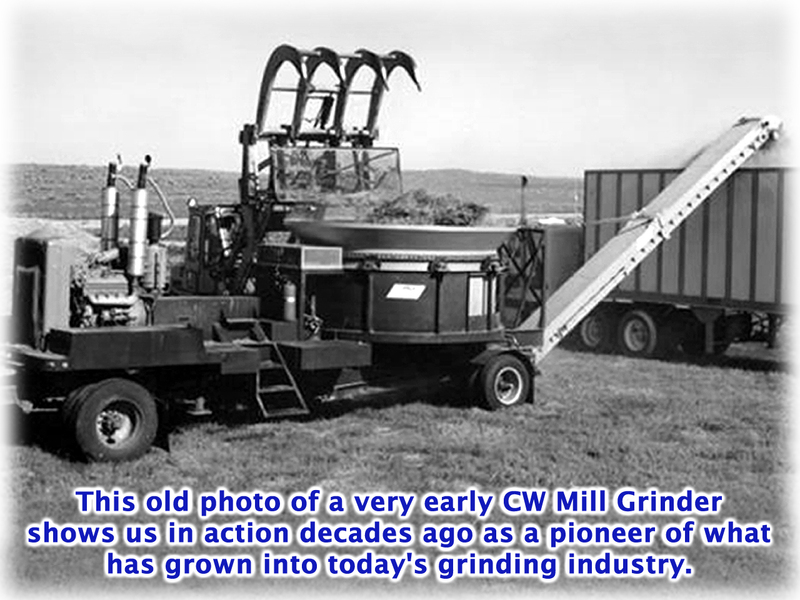 CW Mill has been manufacturing, selling, and servicing grinding machinery over Four decades, and the knowledge, experience, and manufacturing capabilities that developed through that period have continually evolved to lead the industry with better products. 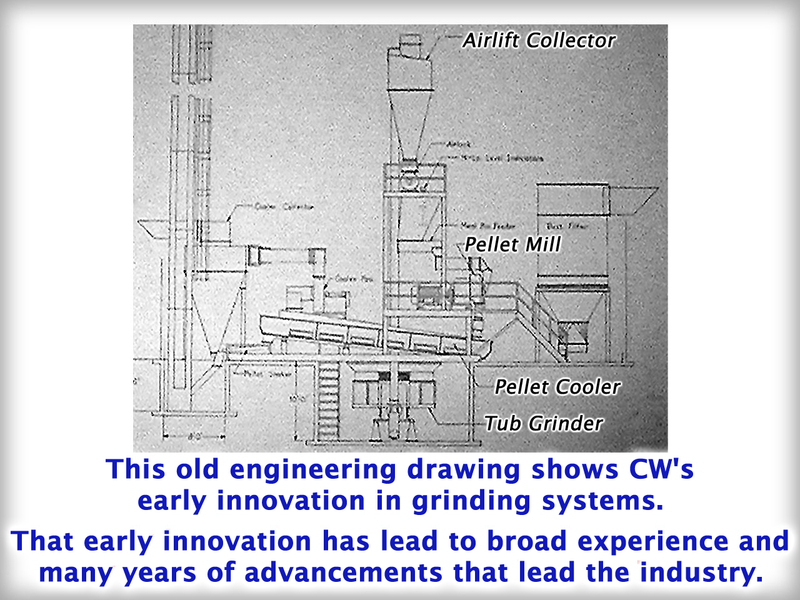 CW Mill’s innovation consistently out-performs others, and that innovation is found in amazing long-life screens, tips, hammers, and other replacement parts with demand for that Quality and Performance coming from owners of all brands. 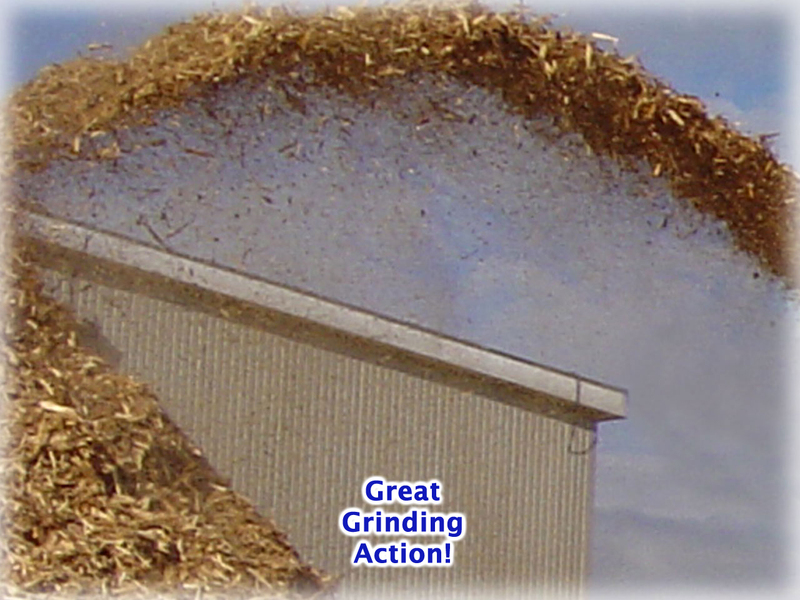 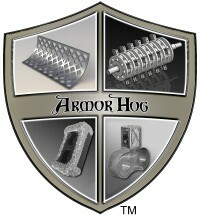 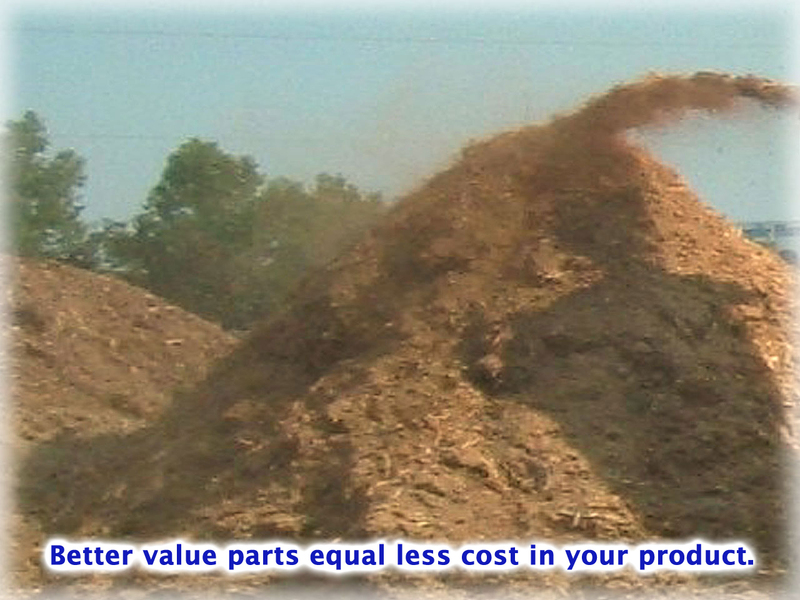 ArmorHog® is the Extreme Duty Brand of After Market Grinders Parts for All Grinders. 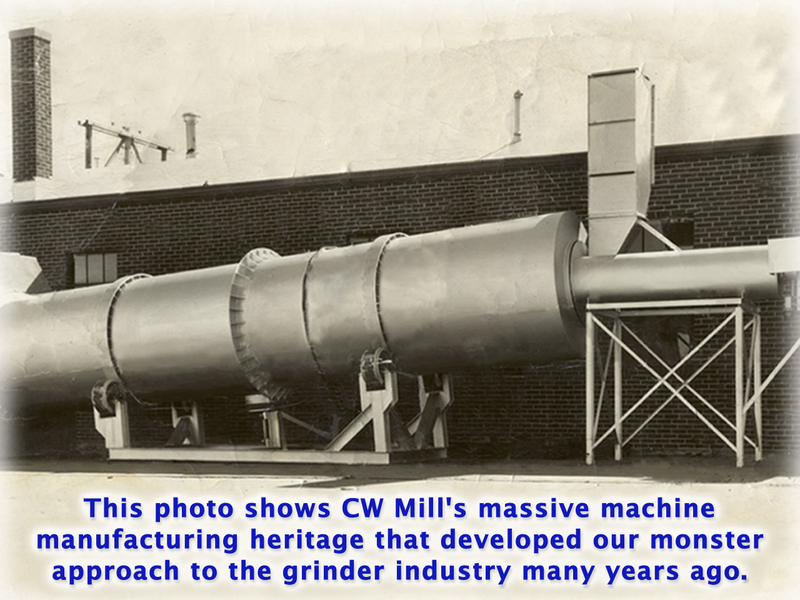 As CW Mill’s manufacturing history includes being an early pioneer of what grew into today’s grinding industry, CW Mill Equipment designed and produced some of the earliest grinders to ever come onto the market, the first grinding systems, and today’s most advanced grinding machinery. 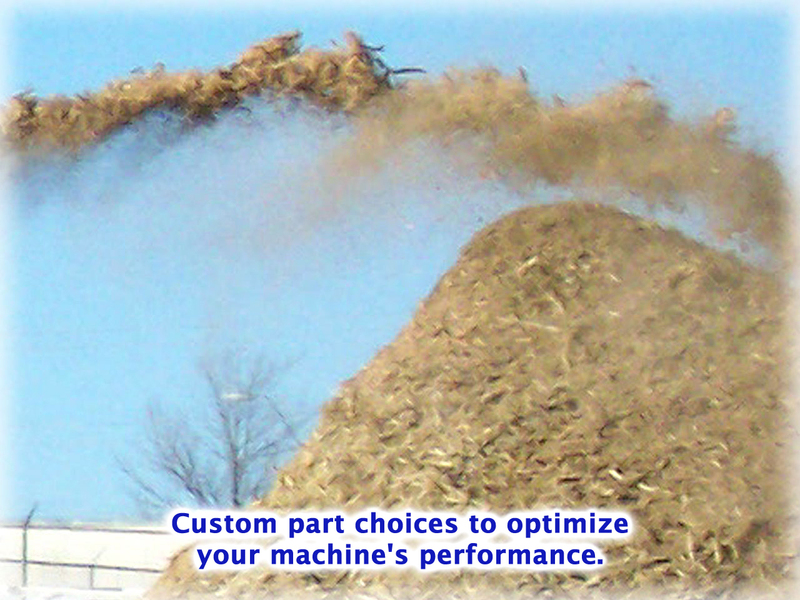 Still leading the way today, CW Mill’s diversified manufacturing capabilities include high-tech engineering design, prototyping, custom fabrication, CNC machining, CNC cutting, and complex machine manufacturing. 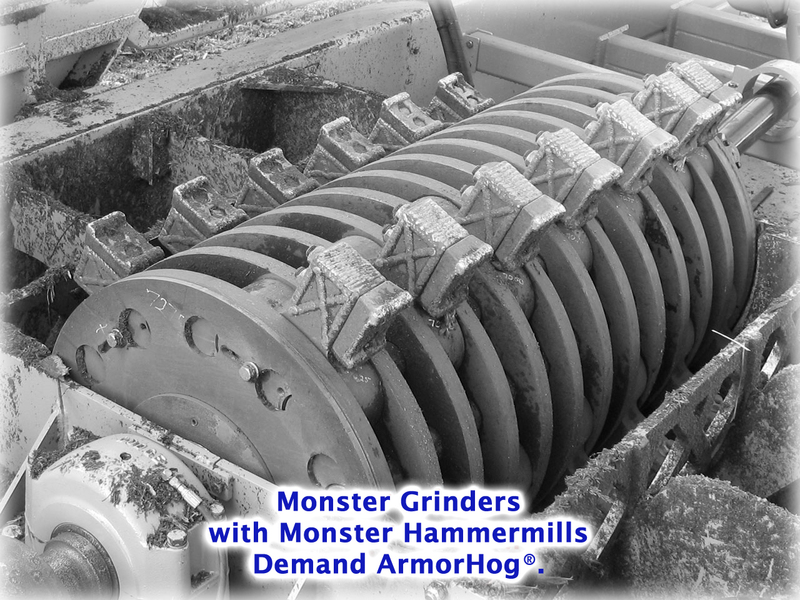 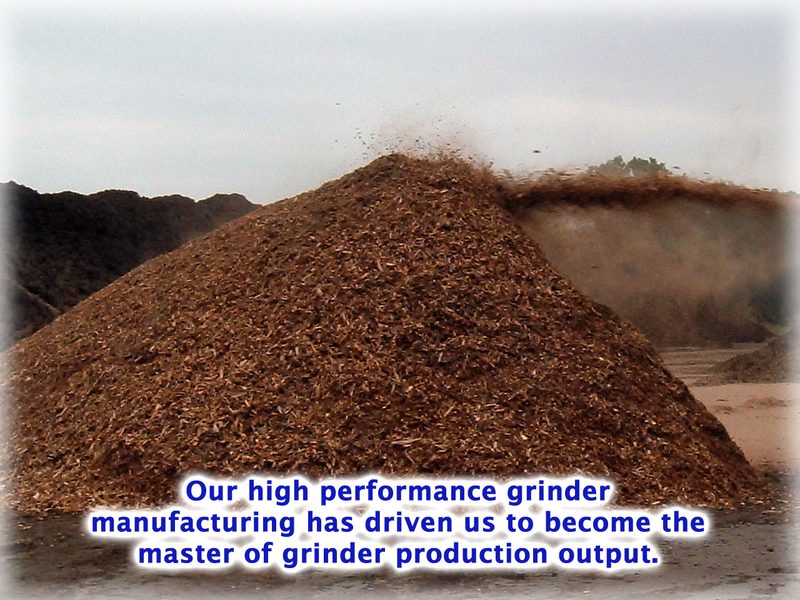 CW’s grinder related products are marketed through many major brands with products ranging from hammer mill tips to complete grinding machinery and all of the way up to complex material processing systems. 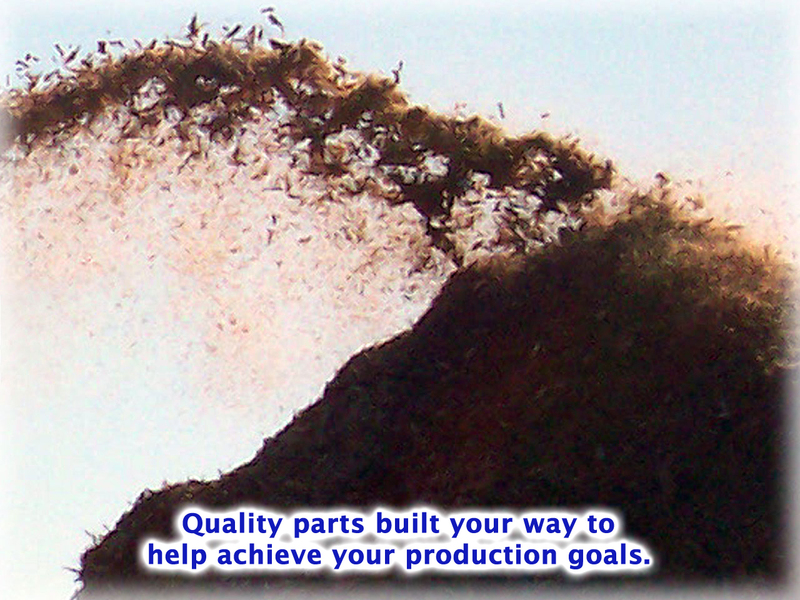 In addition to its own brands, CW has been repairing, servicing, and reselling preowned equipment of most every other make and model with a vast amount of knowledge and experience in all brands. 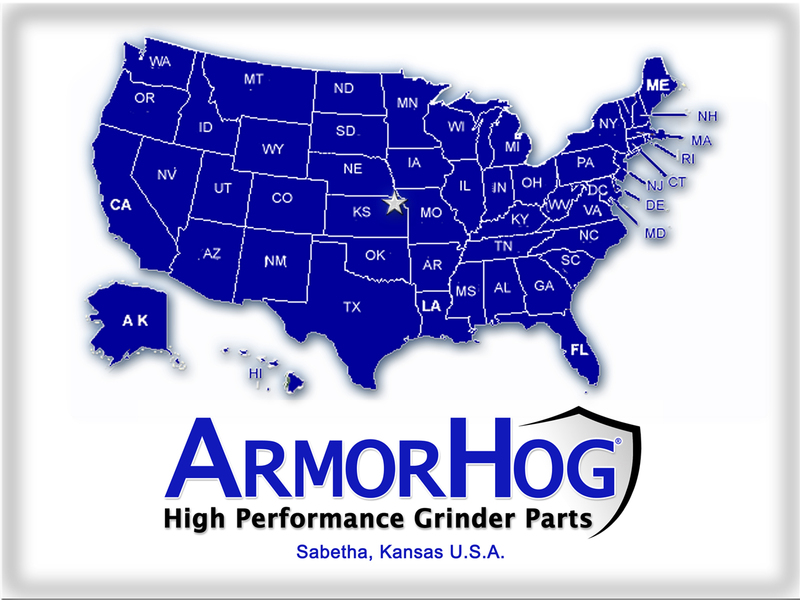 CW’s long standing and broad experience in the grinding industry all comes together in the ArmorHog® brand, and the focus of this brand is on longest life, best performing, best value replacement parts to benefit all grinders. 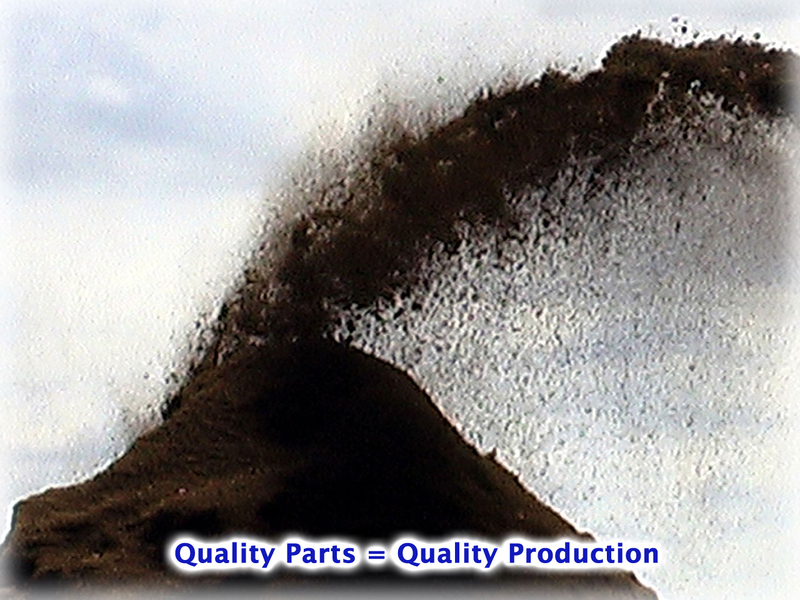 We greatly appreciate the opportunity to serve you with our quality products.